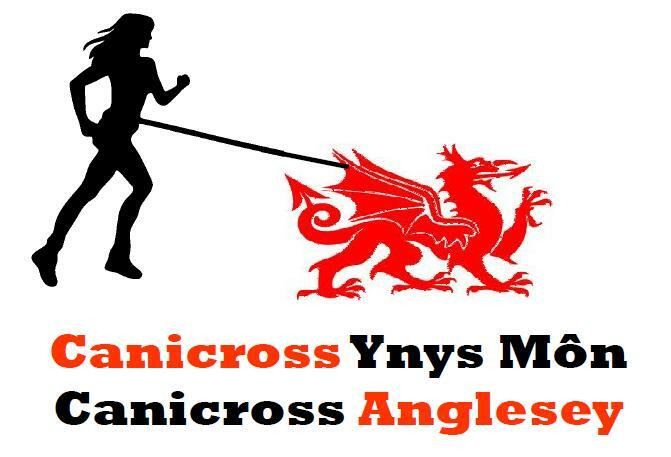 Canicross Anglesey now offer a range of courses for people who want to start canicross or to prepare novice canicrossers for their first race. Our trainers can cover all aspects of human and dog fitness, nutrition and training. This is a 1 hour session aimed at people who have never run with their dogs before and to introduce them into the sport of canicross. All you require is your dog and a pair of running shoes. All canicross kit will be provided. There is no fitness requirement for the human other than to be able to walk, jog or run for an hour. The groups will be tailored to the people that attend. This is aimed at people who have just started canicross or who wish to start canicross. Held over 4 weeks, 1 hour session per week, you will be taught the basics of canicross. Canicross kit will be provided (bring your own dog). If you have never raced before this course will give you an insight of what to expect at your first race. The course will be 1 session of 2 hours, part will be theory and part will be practical. It is expected that you will have all your own canicross kit and have a some canicross experience. 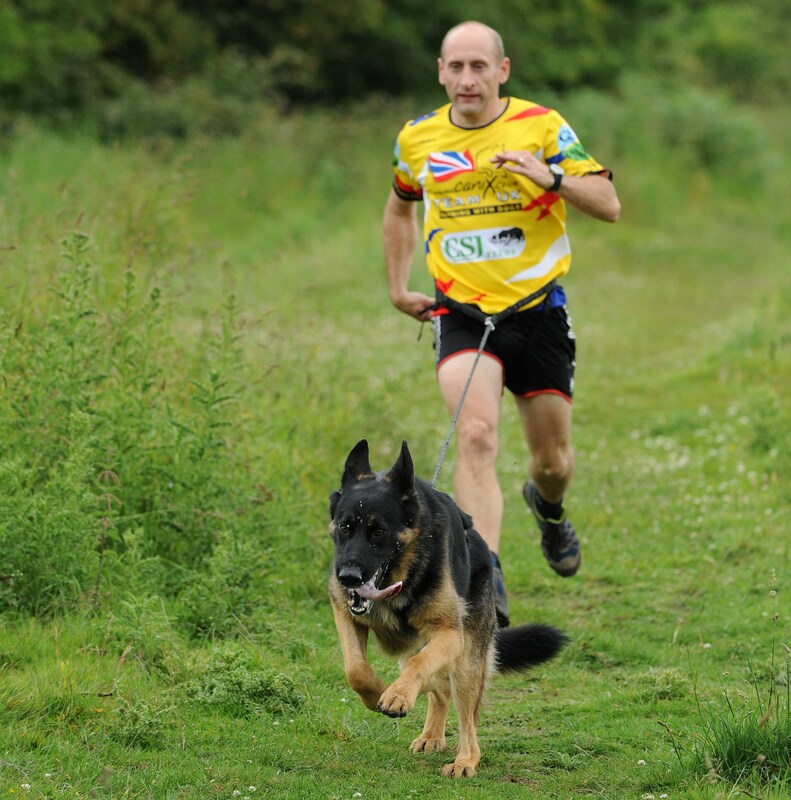 James Harwood has been involved in Canicross since 2009. He has raced at different events across the UK and has represented the UK 3 times at the ECF European Championships, Belgium in 2010, Poland in 2011 and Cirencester (UK) in 2012.